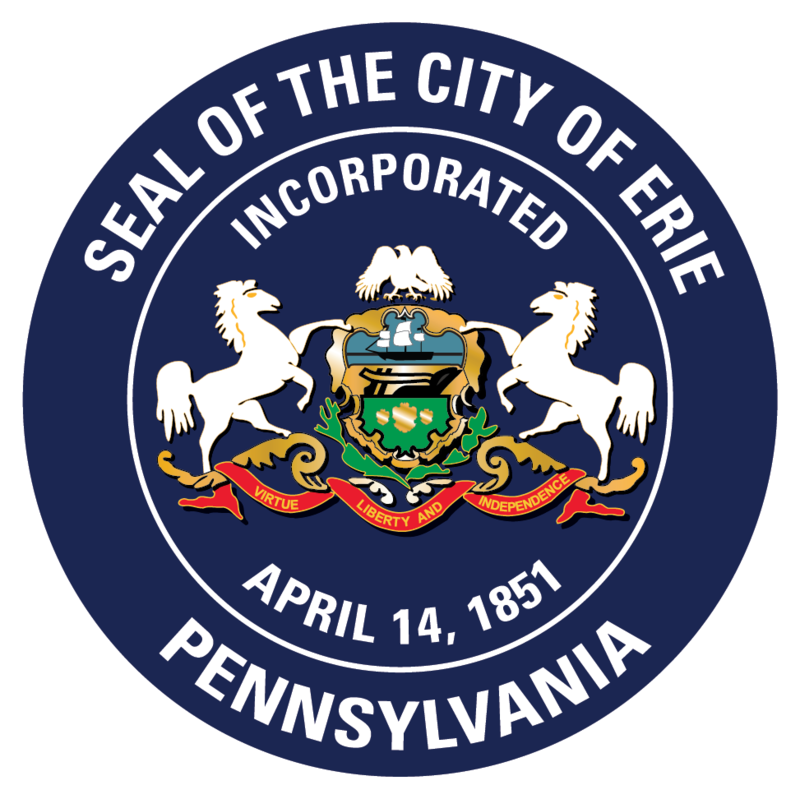 City Treasurer Susan E. DiVecchio, would like to notify City of Erie Taxpayers, that the 2019 CITY AND COUNTY Property Taxes are in the mail. If anyone does not receive their tax bills by the end of February, please call our office at 870-1210. You can pay your Property Taxes in office 626 State St Room 105, which is open from 8:30 a.m. to 4:30 p.m. weekdays. Or online here where VISA, MASTERCARD, DISCOVER are accepted and a convenience fee is added to your bill.